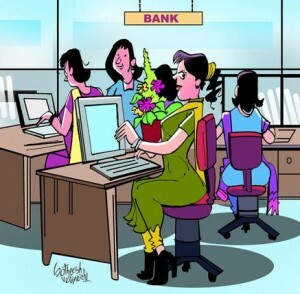 Thatslyf | Why Indian Banking Sector is an untapped opportunity for Women? 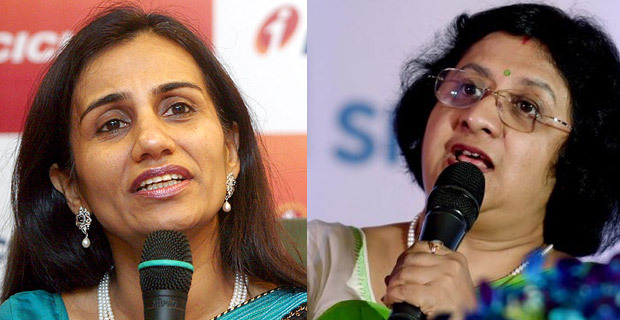 Why Indian Banking Sector is an untapped opportunity for Women? Indian Banking sector is undergoing a very positive and rapid change. Be it in their core structure or the revolutionized customer centric products or the way they are utilizing their workforce this change is here to stay. But the most promising change of all is the way bank has been looking up to its Women workforce- the female strength. The number of talented women with finance as a background in the banking industry is on the rise. Since early 80s there has been a massive rise of women workforce in this job sector which can be seen by year on year basis. Where the number of female officer strength in 2005 was a mere 27282, by the end of the decade, it rose to a whopping 1.29 lakhs in 2014 whereas total female strength rose to 2.77 lakh from 1.30 lakh during the same time period. With much support from the government and promising future in this sector, women have nothing to lose. Earlier and even to some lesser extent today, Banking poses a great challenge to the women workforce namely in its policies implementation. Much of the women workforce feel the brunt of transfers a hindrance to their growth, who otherwise would have been at far more superior position than they are at present. Also the lack of women in the top management prevents them from breaking the stereotypes set by their male counterparts for the skill sets required for successful implementation of policies. The senior management of financial organizations till date is strongly male dominant and is in dire need of more female strength to stand for their rights. The mere assumptions that women would not be interested in higher positions or the gender biasness or subtle forms of bigotry lead to an unsaid pressure on the women who are deemed to get married, have babies and fend for family by staying at home and taking care rather than going up the success ladder which would be anyhow difficult considering the imminent transfers linked to promotions. This gets just worse when the whole maternity benefits issue crops up or availing the sabbatical becomes a major concern. 1. 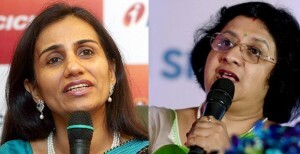 Women are Top performers: ICICI Bank’s Chanda Kochher, SBI’s Arundhati Bhattacharya or Shikhs Sharma the CEO of Axis Bank and several others now boast of competent women managers who are not only top performers but also tacitly agreed better managers. SBI has been taking highly applauded and bold decisions ever since Arundhati Bhattacharya took hold of the chairmanship of the bank. She says to all the women strength in banking industries today to “Stay on the chosen path, don’t abandon the journey.” According to her “Women must take up the challenge head on”. 2. 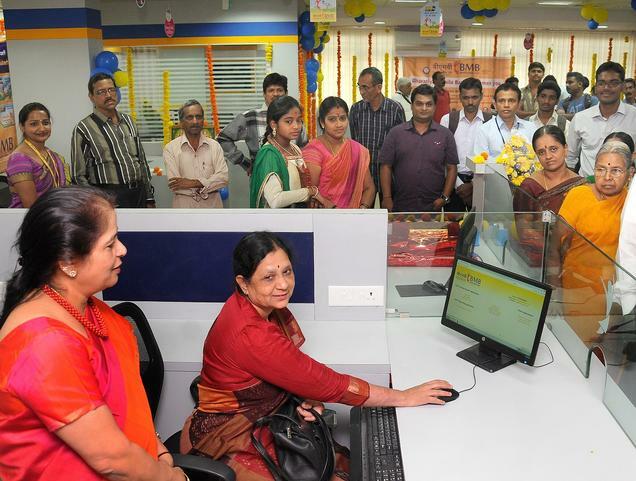 Lesser aggression in customers: Bank of Baroda has been trying out new venturesome ways to promote female staff by making them branch heads in most of the Delhi – NCR region and other places too, giving them the much required growth opportunities. The female headed branches are not only surpassing their targets but also lead to lesser aggression in customers and lesser reporting of complaints. 3. Better Selling capabilities: It is observed that women are better at bargaining a contract and locking up the deal. Be it cross selling the products or handling credit portfolios, there is no shying away from the fact that women are doing their best and taking the plaudits. 4. Support from Bank: Women these days are benefiting from the preferred transfer policy of banks to places where their spouses work, without much hindrance nor they are bounded by rural postings as most banks are doing away with the necessity of undergoing the hardship till a pre assigned scale of work. Neither late sitting hours under a women manager nor any reporting of sexual harassment at workplace. These are some unarticulated advantages of Women managers. The unparalleled development of banks has created substantial employment prospects for the educated women. Researches have revealed that having women on board provides legitimate value addition to decision-making. We would like to hear from you, your opinion on the same. Please post your comments below. Happy reading. Really women are performing good and they will do better in future. Indeed good and respected job for women.